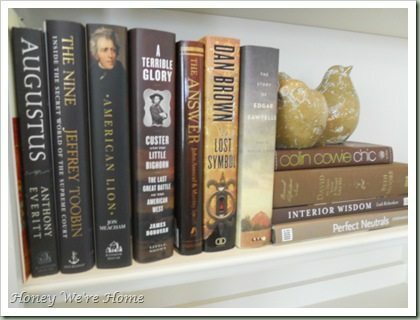 My husband and I both love reading, and accordingly, have amassed quite a collection of books over the years. We made sure when designing our new house to have lots of built-in bookcases to house all of our books. When we moved, I swear most of our boxes were filled with books. I am definitely a “real book” reader- haven’t even tried the Kimble or whatever its called because I just love the feel of a book in my hand and, when I read in bed, I just prefer holding an actual book and turning the pages. Old-fashioned? Probably, but I like it that way. 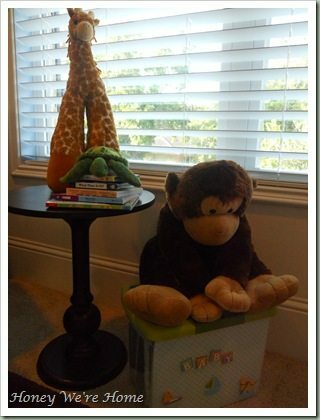 And I love decorating with books. You can tell a lot by a person by the books they read. In my house, you would guess I’m into God/religion/spirituality, decor, parenting/babies, fashion, and cooking. My husband’s books are all about business, law, and history. 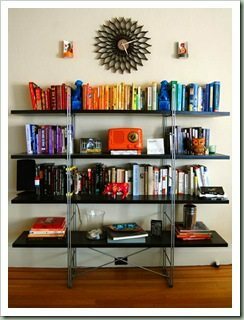 I’ve gotten a lot of inspiration for decorating with books from blogland and I especially love those “rainbow” bookshelves and wanted to try my hand at it. I’m pretty familiar with my books, so I’m sure I won’t have any trouble locating them even though they aren’t categorized by subject. Here’s my rainbow bookshelf in the upstairs hallway. 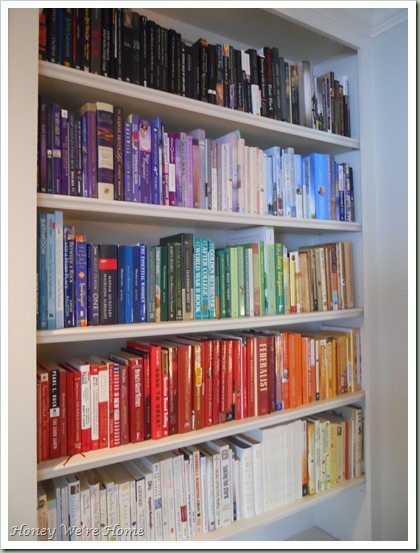 All I did was group the books into rainbow order by their spines and then arrange them on the shelf. 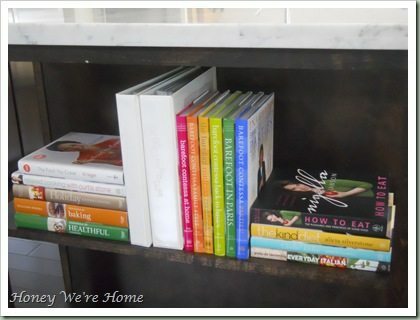 I reworked it a couple of times, and ended up with this: Here’s the close up: Here are a few other places in my home that I’ve used books as decor. Living Room Kitchen James’ Nursery Here are some of my inspiration images: *Flicker via Chotda Eccentric Scholar via Apartment Therapy *Malene Charles & Christine Martinez (both via Design Sponge) *Erin Gates former home. 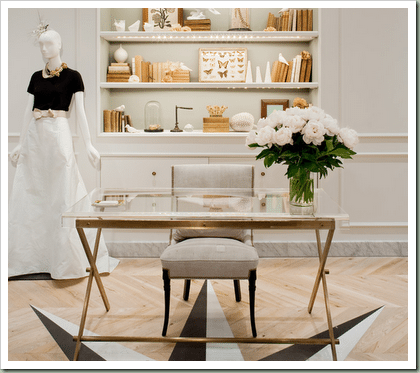 Elements of Style *Kelly Doust via Design Sponge *Leah Richardson *David Jimenez *J Crew *First image via science blogs. ********* I’m sharing this post with these fabulous blogs: A Few of My Favorite Things * All Thingz Related * Blue Cricket Design * C.R.A.F.T. * Fingerprints on the Fridge * Infarrantly Creative * Just A Girl * Keeping it Simple * Mad in Crafts * Me and My Bucket * Miss Mustard Seed * New Nostalgia * Remodelaholic * Seven Thirty Three * Serenity Now * Super Stinky Boys * Tatertots and Jello * The Inspired Room * The Shabby Chic Cottage * The Shabby Nest * Thrifty Decor Chick * Today’s Creative Blog * Under the Table and Dreaming and at these parties. 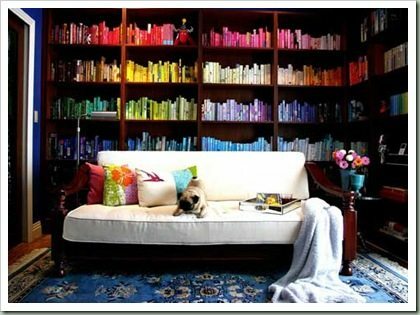 This is my first time to your site, and I have to say I LOVE the rainbow bookshelves! I've never seen that concept before, but now I want to do it in my home. 🙂 Thanks for the inspiration! Great post! I wish I had some built-ins! Wow. You've got a lot of books in there. I think you're a very intelligent person. A person who has a lot of passion for reading learns a lot and therefore is known as intelligence. I agree with you! I LOVE reading and especially like the feeling of holding an old book and knowing others read it before me! I even like the smell! Weird I know! Love this idea! I know all my books and will find them in my shelf! So why not sort them by color instead of author or subject? Thanks for sharing! I am soo jealous of your mass quantity of organization.. but I love it! 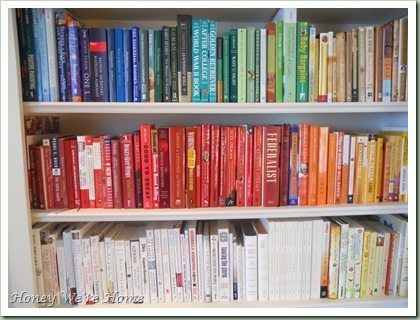 I have never thought to organise my bookshelves by colour- they always tend to be by subject. They look very beautiful done in a rainbow. I had to giggle when I seen your bookshelves. I have all my clothes in the closet done the same way and the hubby thinks I am insane. I secretly sneak into the close and rearrange his…lol. I organized my boyfriend's bookshelves by colour and I think he thinks I'm crazy. Also, now he can't find anything because I've messed up his sorting. But damn it if it won't be cute once I move in to his condo! 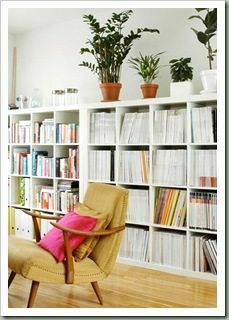 I love the look, but the books in my overflowing tall bookcases aren't nearly as colorful as those in the photos. My books are sorted by category (quilting, gardening, cooking, etc.) 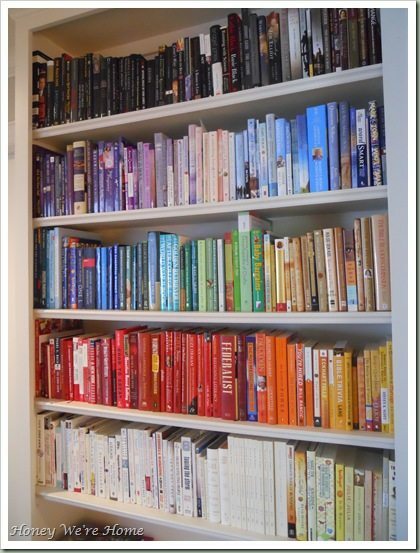 and I'd never be able to find a book if I had to stop to think what color the cover is. 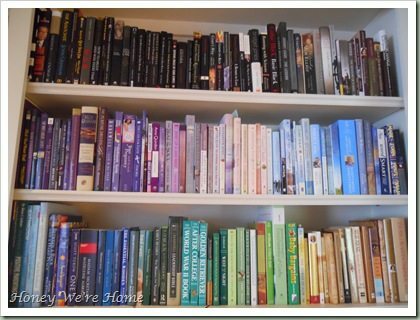 This is my first time visiting your blog, and I love the rainbow shelves! 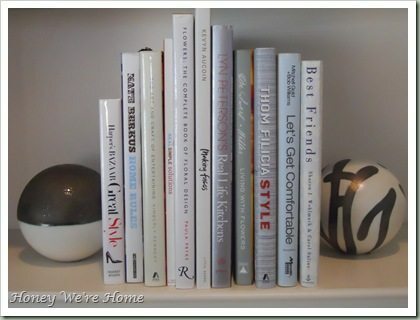 It is such a unique way to showcase all your books. Very pretty! What a neat idea! 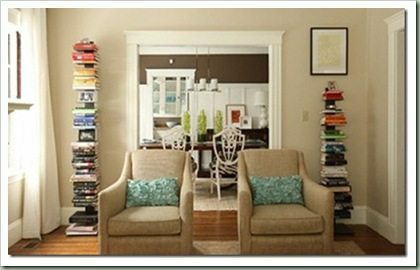 I love to read too, but unfortunately, we do not have a lot of room in our small house for a bunch of shelves. And thus, we must recycle our books regularly at 1/2 Price Books. Thanks for linking up to Mad Skills Monday! What a neat idea! 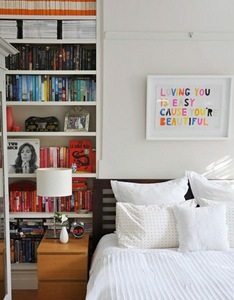 I too, love to read, although I wish I had built ins, I have made ways to incorporate books into my decorating. Stop over for a visit sometime! I love it! I want to try it, but I don't think my collection is as colorful as yours. Hmmm. Well, I love it in your space- absolutely fabulous! Very striking! 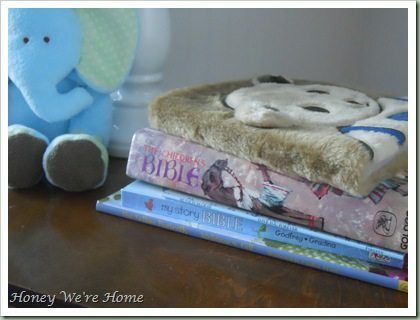 I love using books in my decor. I can't wait to leave work today. I must go home and create a rainbow book display. We have three bookcases in our family room that I am sooo not happy with the display. This is a great idea! Beautiful Rainbow! How cool. Thanks for sharing. Very cool looking!! 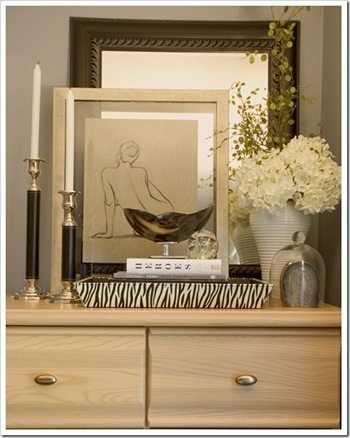 I saw similar photos on Apartment Therapy. I just spent a ton of time alphabetizing all of my books, but now I want to go back and do this! It looks awesome. 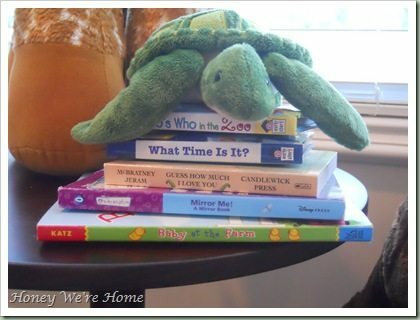 What a great blog and I love that you respectfully display your books. As do I. Wild photos! Love it, hugs from St. Louis! You have great design taste and talents. Keep up the good work! That is so fun! Hmmmm….I might have to try this. I'll have to convince my husband first. 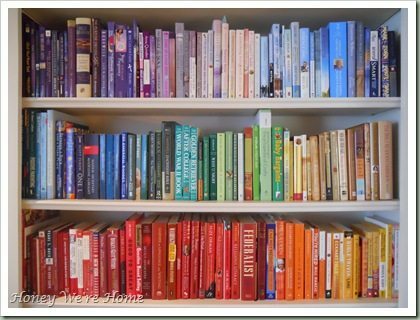 Your photo of the rainbow bookshelf is what got my hooked on your blog. I am obsessed with this concept and want to do it right away! I agree with you about the Kindle- books are one of the last things we have that aren't technological and I like that about them. Also, I love the look of full bookshelves. I always think homes without books are strange. 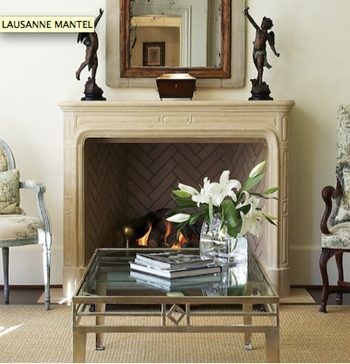 Great blog and beautiful house! What a neat idea. I have never seen this before. It's a rainbow of knowledge!! My Daughter would love this since she loves all things rainbow! Your site offers a lot of unique insights and information. I have never really thought about it like that. Please keep updating your homepage. I will be stopping over every time you do . Nice blog. Its nice to know that there are kinds of blogs like this. Very clean and organized. I love your books too.